Join Garden Power, the Waitrose Weekend campaign, and help us turn Britain’s gardens into havens for wildlife with these easy ideas from Alan Titchmarsh. 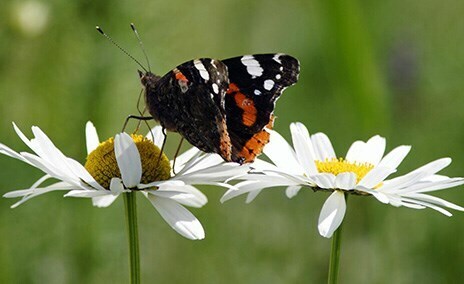 However small your patch of green, it’s important to make it a living, breathing space that supports all wildlife, from pollinating bees and butterflies to pond life and hedgehogs, whose numbers have fallen by a third over the last decade. Garden Power, a Waitrose Weekend campaign, is encouraging us all to do our bit with weekly articles and practical tips for accommodating nature in your garden – put them to use and tweet the results to @waitrose using #gardenpower. Together we can make a difference to wildlife numbers and the environment. Alan Titchmarsh is a big fan of the initiative. Here are his top 5 ideas for how you can help protect wildlife in your plot. To make sure there’s plenty for the birds to eat all year round, leave seedheads such as teasels for them over winter, plant for berries as well as flowers, and supplement their diet with well-chosen bird seed and fat balls. 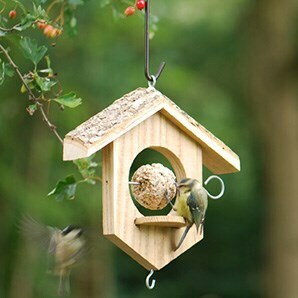 View our choice of berry-bearing shrubs that will also provide shelter for birds. 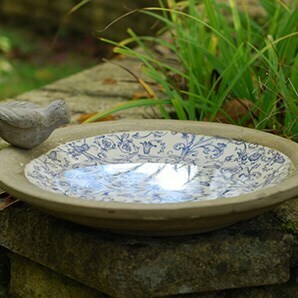 Any water is helpful, whether it’s a bird bath, water feature or simply a washing-up bowl sunk into the ground, giving a home to frogs, toads, newts and water-loving insects. Don’t use chlorinated tap water; instead let your container fill with rainwater. 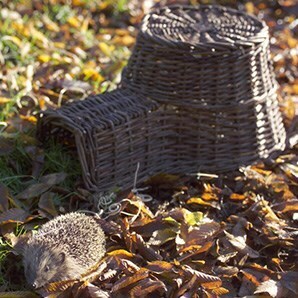 Build it in a half shady, half sunny spot so it doesn’t go stagnant and pop in a few stones or bricks so wildlife can climb in and out. If it’s big enough, try growing pygmy waterlilies, willow moss or water violets. This year at the RHS Chelsea Flower Show, its Front Garden Summit asked the public to pledge to plant a tree, shrub, flower bed or window box to help turn grey Britain green and encourage wildlife. Climbing plants will soften walls and fences and create more green space in your garden. 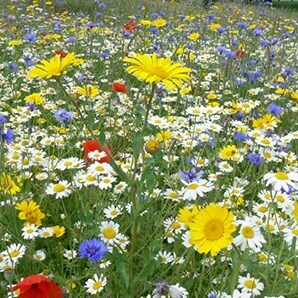 Or sow a mini-meadow – it’s a great place for all kinds of wildlife. Bees see purple more clearly than any other colour. 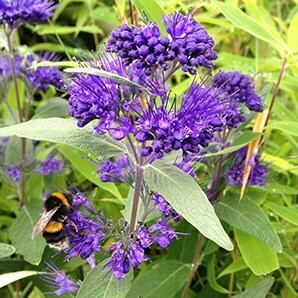 Which explains why buddleia, lavender and alliums keep them so happy. Also, garden bumblebees have long tongues, which accounts for their love of tubular flowers such as foxgloves, honeysuckle and snapdragons. Choose simple, open flowers that bees and beneficial insects can easily feed from, rather than closed, compact flowers that are not so insect-friendly, and plant in blocks, as bees tend to make separate journeys for each variety.